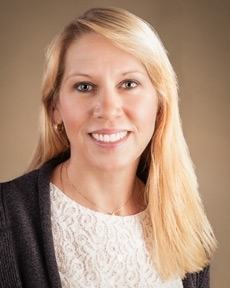 Bridget Lorow is a trust operations associate for Tompkins Financial Advisors. She is responsible for moving funds between banks/paying clients bills/outgoing ACH's and wires, as well as, maintaining our TFC/CMC pension plans. Bridget joined the company in 1988 in central records, then loan operations and eventually settled in trust operations before leaving work in 2001 to raise her family. In 2013 she returned to her job in trust operations. Bridget volunteers at Franziska Racker Center as a parent representative for support of families of newly diagnosed children with Autism. Most recently she has been asked to hold a few seminars for families and discuss challenges and growth for children and their families.